JOE GILLIS: Stop it. You're not going to buy me anything more. 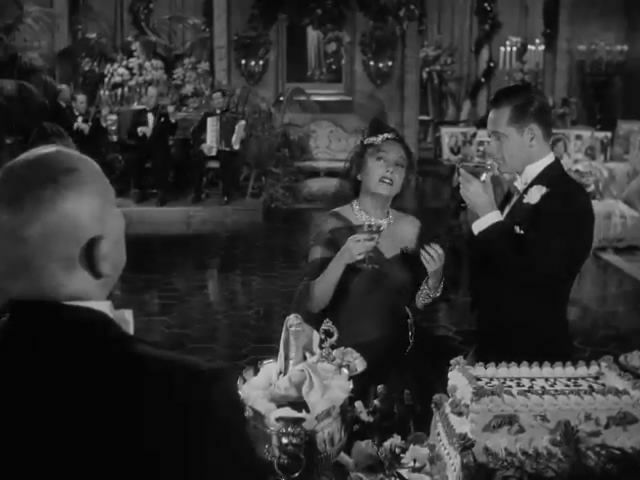 NORMA DESMOND: Don't be silly. Here. I was going to give it to you at midnight. 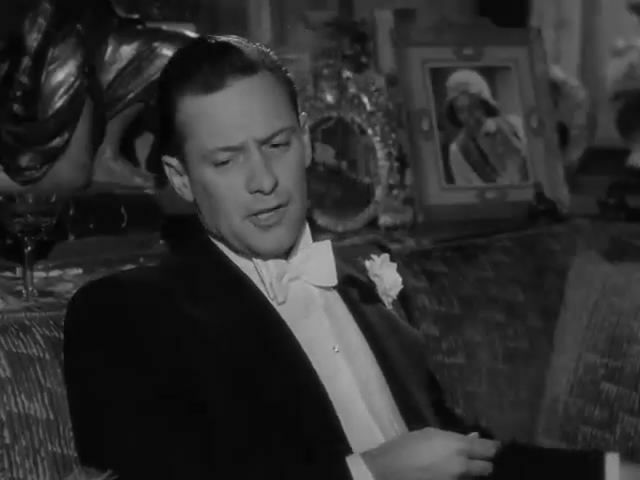 William Holden as JOE GILLIS: Norma, I can't take it, you've bought me enough. NORMA DESMOND: Shut up. I'm rich. I'm richer than all this new Hollywood trash. I've got $1,000,000. NORMA DESMOND: I own three blocks downtown. I've got oil in Bakersfield. Pumping, pumping, pumping. What's it for but to buy us anything we want? JOE GILLIS: Cut out that "us" business! 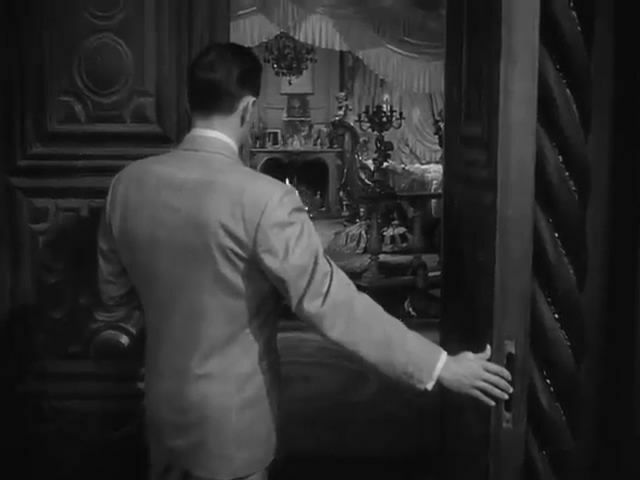 NORMA DESMOND: What's the matter with you? JOE GILLIS: What right do you have to take me for granted? 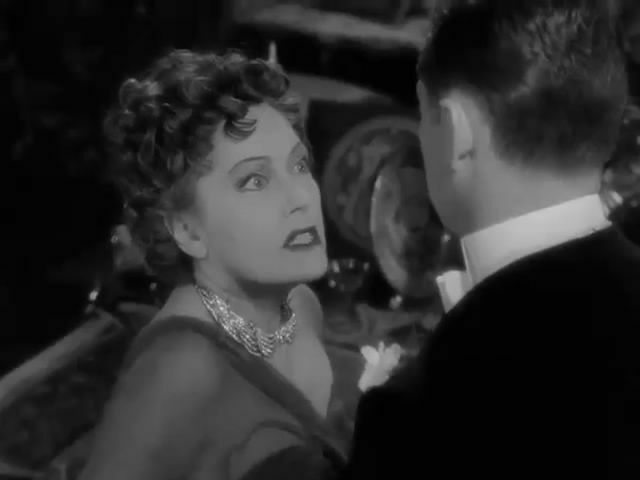 NORMA DESMOND: What right? Do you want me to tell you? JOE GILLIS: Has it ever occurred to you that I may have a life of my own? That there may be some girl that I'm crazy about? 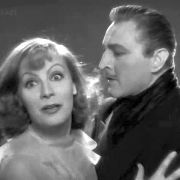 NORMA DESMOND: Who? Some carhop or dress extra? 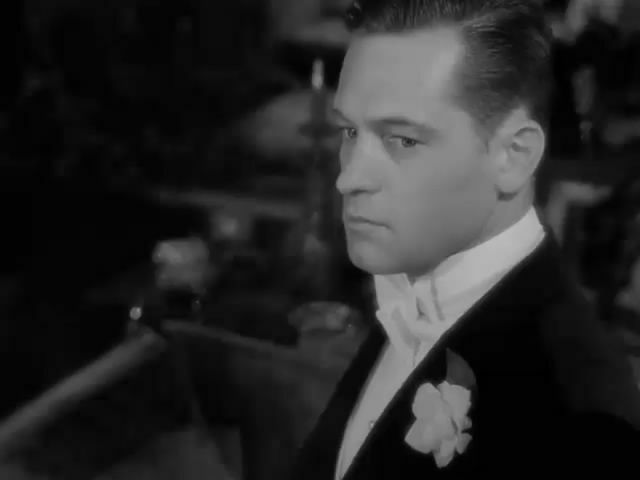 JOE GILLIS: What I'm trying to say is that I'm all wrong for you. You want a Valentino, somebody with polo ponies. A big shot. 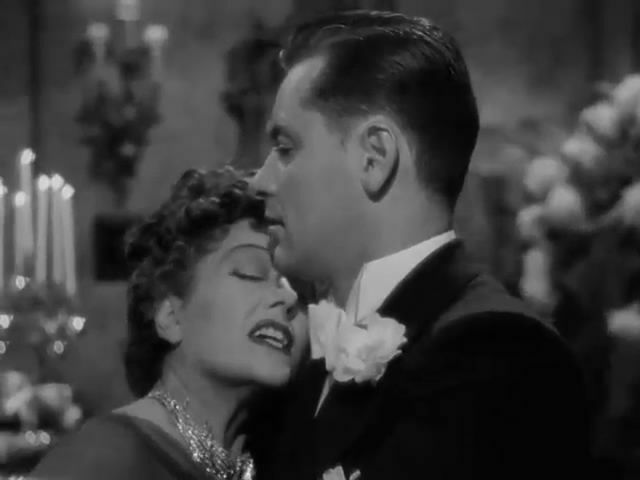 NORMA DESMOND: What you're trying to say is you don't want me to love you. Say it. Say it!